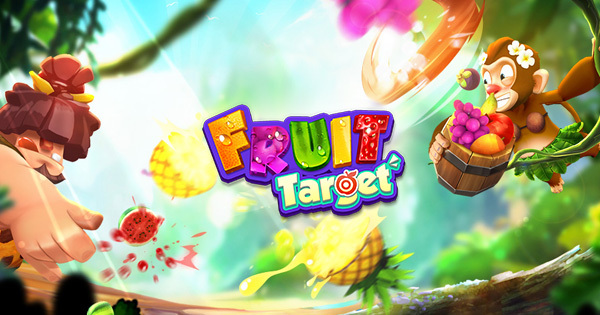 Fruit Target is a unique mobile game on market that gives players great fun and relax entertainment. Simple shooting gameplay easy to play and collorful graphic. Especially, the shooting feeling is extremely fun when bring fruits back! Fruit Target will bring to players the mysterious jungle, full of the flower, the cold snow and other beautiful & friendly scenes. 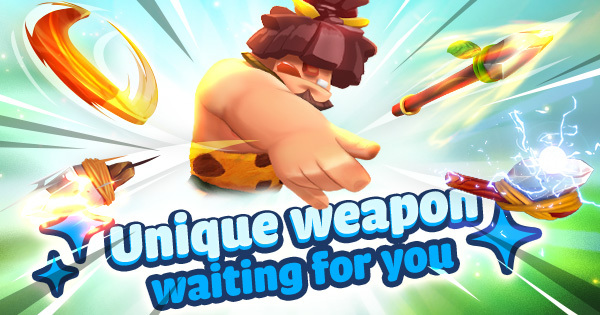 Fruit Target provides rude and self-made weapons; including Knife, Spears, Axe and Boomerang. Each type has different function and strength that support the abilities for players’ strategy. 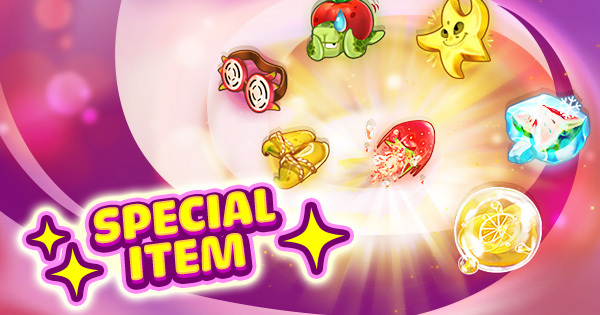 Let's shoot the fruits and get achievements to become a fruit shooting star! Get in extremely fun & competitive battles with us where playser show up the skills, strategies of fruit hunting, fast and faster to win and gain worthy rewards. Arena of Fruit as it’s name means the endless battle between players, winner will take all! Shooting is the main skill but not enough, these special items will be your must-have stuff that helping you win battles. Have you ever think fruits could help you in the battle? Tomato, Starfruit, Strawberry and much more are soft fruits but in this game, they become the useful abilities which could be used to destroy the opponent. Just play game, collect fruit pieces and craft! Easy to become STAR! 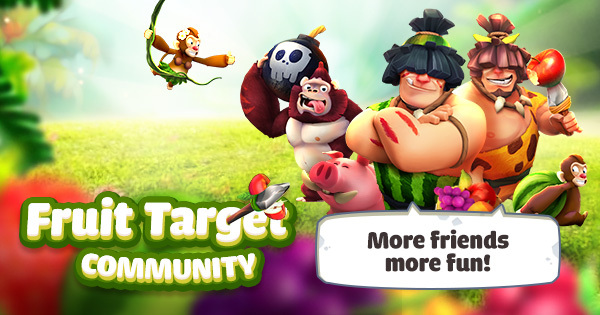 Fruit Target with a full of support systems will help player to fight during the hunt. Daily Gift – Gift is free and always be there! Tribe – Get help and help your Tribe member to conquer the others. Small size & completely free. Vertical screen – easy to play by one hand. Cute & powerful Special Items. 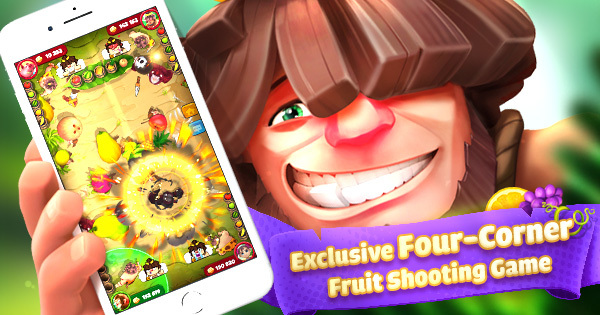 Arena of Fruit – Player versus Player, the endless battles to become a fruit legendary. Ranking – Get Feathers to conquer the jungle. Tribe - Make friends – Help & get more fun!